If you’re reading this blog, it’s safe to say you’re a travel lover and you love immersing yourself in local culture, everywhere you go! So, what if I told you, that you now have a chance to travel around the world for 30 days? Not only that, but you could also bring a companion, and your flights AND hotels would be covered? Are you curious? I’ve partnered with Radisson Blu, one of the world’s leading hotel brands with nearly 300 hotels in operation in 69 countries and territories, as they’re giving one lucky traveler the chance to travel for 30 days through their #PaperCity contest. 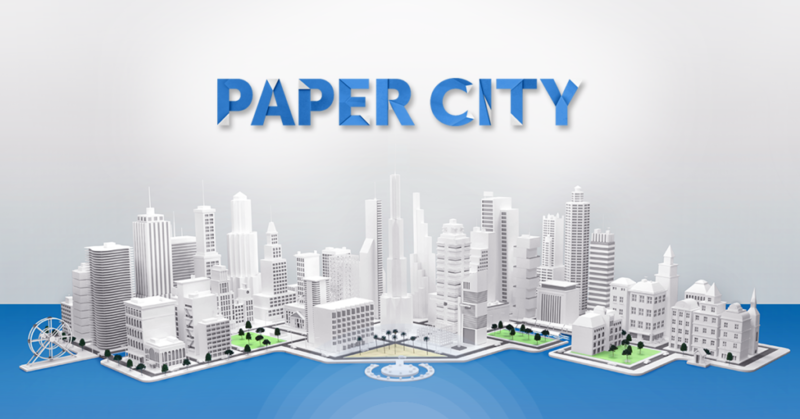 #PaperCity is an interactive game that pulls from five real #RadissonBlu destinations and gives one lucky person the opportunity to win a trip around the world. As you play Paper City, you’ll learn fun facts about different destinations, and you’ll have to guess the correct city associated with these. 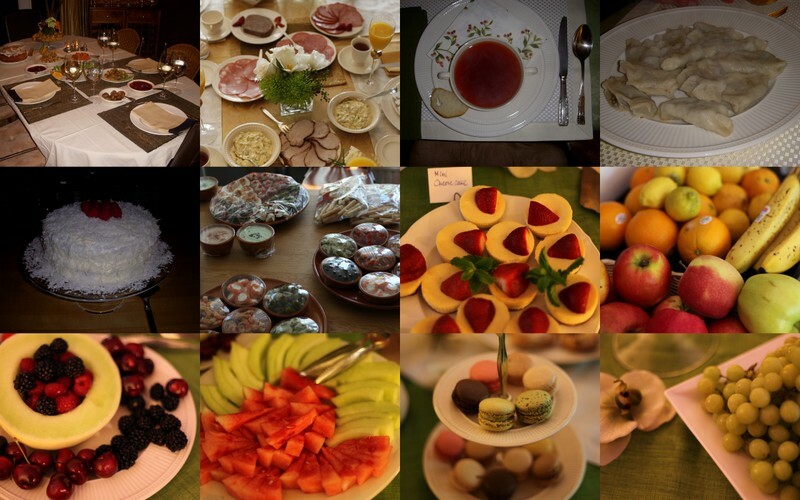 The grand prize winner gets 30 nights at any five Radisson Blu hotel destinations, and airfare for two! Click to enter the Paper City contest! If you had 30 days to anywhere you’d dream to visit, where would it be? 1) Reykjavik (Iceland). I’ve only ever had a shortish layover in Iceland, but I constantly read about its breathtaking scenery. Whether it’s stories about the Blue Lagoon, Myrdalsjökull Glacier Park, Gullfoss Waterfall and more, the adventurer and hiker in me, would love to see it all. Of course, it would be even more magical to experience the Aurora Borealis! And, lastly, my friends mentioned the really unique and cool architecture of Hallgrímskirkja (a church), so I’d make sure to stop by there! 2) Dublin, Ireland. Though I grew up in The Netherlands and have previously visited Scotland and England, I have yet to make it to Ireland! And, travel friends have said Dublin never disappoints! After living in Boston for six years, I also felt the Irish pride there, and would love to see it myself. Of course, I’d venture to see the Cliffs of Moher for their sheer beauty, but while in Dublin, I’d explore its history through museums, the St. Patrick’s Cathedral, and of course have Guinness! 3) Bangkok, Thailand. Traveling to Thailand would mark my first-ever Asian country, and based on travelers’ accounts, Bangkok leaves nothing short of amazing scenery to admire. As an avid lover of Thai food, I couldn’t wait to try it in Bangkok – whether it’s street food or something else! 4) Capetown, South Africa. At the very top of my wander list is Capetown, South Africa. While there, I’d immerse myself in the local culture whether by hiking and taking in breathtaking views from Table Mountain National Park, getting to see wildlife such as great white sharks (as someone who loves Jaws, it’s a must), taking in the Cape Winelands and much more. 5). Santiago, Chile. Ending the journey, I’d travel to Chile and explore Santiago. I’d take in local history by visiting museums, Metropolitan Cathedral, and more, take in views of the Andes and explore nature, and enjoy local bites in Barrio Lastarria. It would be my first trip in South America, so I’d be excited to take it all in! Over to you! Where would you dream to go? Explore Radisson Blu’s Paper City contest and enter to win!